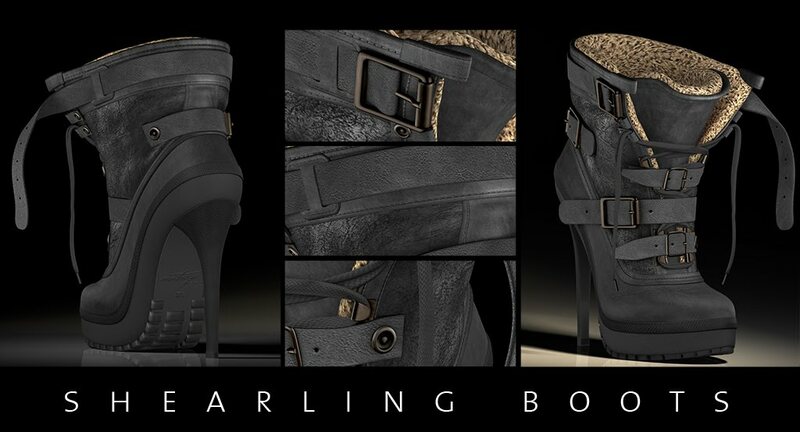 New Maitreya Gold footwear: the Shearling Boots! The shearling hiker boots come in 10 colors and there is also a fatpack option, with all 10 colors in one. 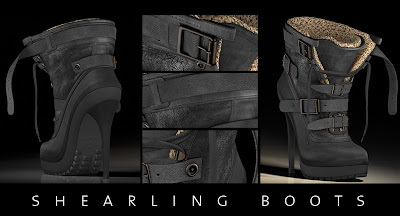 The straps, laces and metal can be recolored separately for all boot colors. 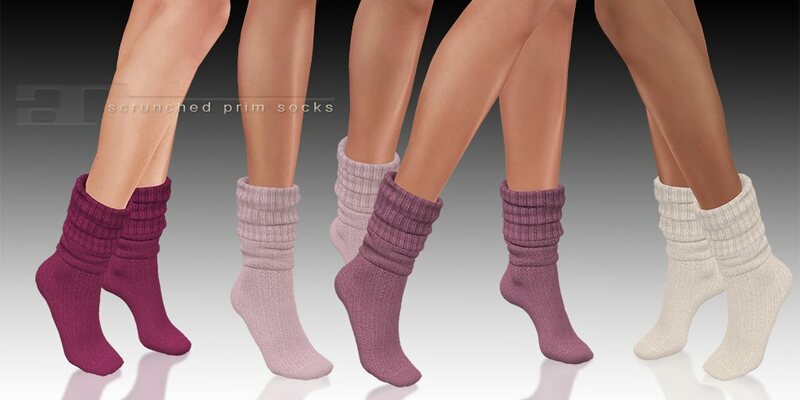 They come in 3 mini packs with each 10 colors, or a large fatpack with all 30 colors! 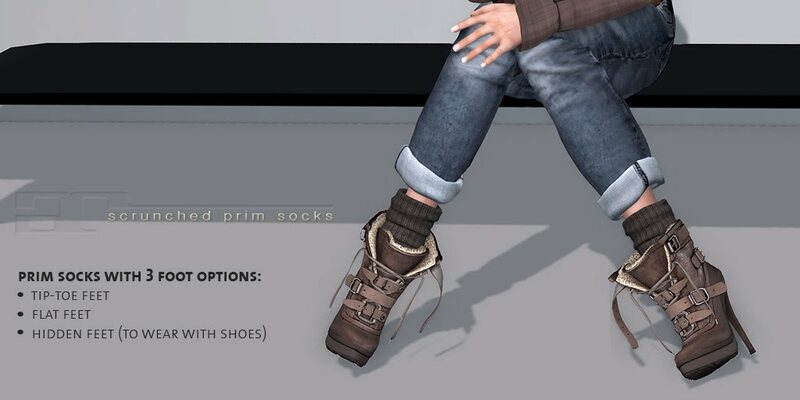 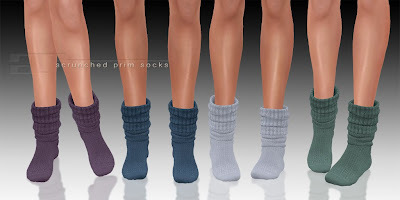 The new boots and the prim socks can also be purchased on slmarketplace, if you would like to send them as a gift. 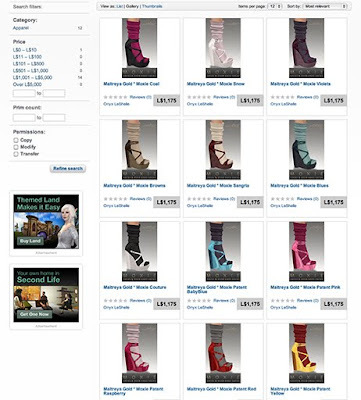 Maitreya hair and Maitreya Gold footwear is now also available on slmarketplace! 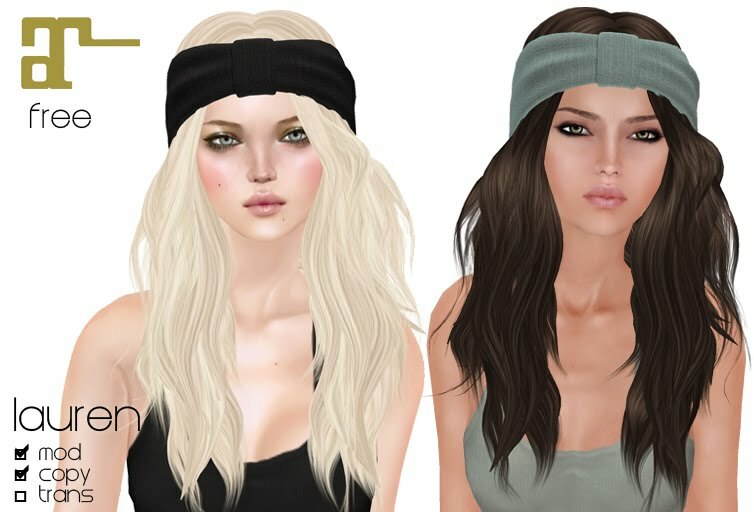 If you would like to send something as a gift, you can do so by editing the items in your shopping cart, after you have added them.